For many home cooks, making a successful risotto can seem like an unattainable goal. So often, people get frustrated with the dish to the point of culinary surrender. I gave up trying to make risotto, constantly beating myself up about how I couldn't achieve this simple dish. During all my risotto attempts, I would remind myself that practice makes perfect and to be paitent. Failing each time miserably, I retired my risotto spoon. 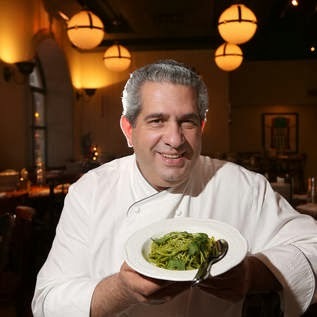 I was therefore thrilled to be invited by Chef John Coletta of Quartino's, as he is one of the best Italian chefs in Chicago, to learn everything about risotto. We had such a wonderful afternoon and he's truly talented. Thank you Chef John for spending time with me and teaching me to master the golden rules of making a perfect risotto. What Chef Coletta wants people to know, is that making a beautiful risotto dish at home is actually very simple. So with these tips, any home cook can make a restaurant-quality risotto at home. 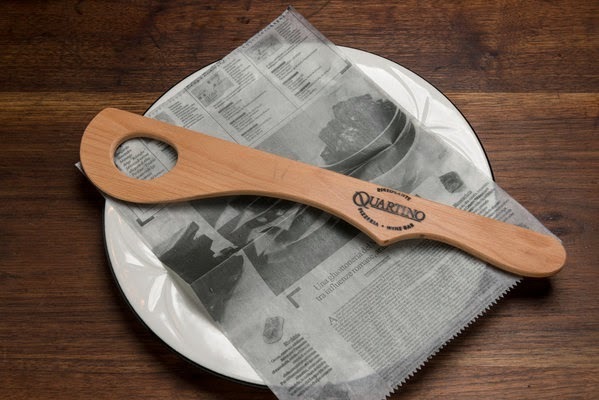 For dinner tonight, I will dust off my risotto spoon and execute making a perfect risotto. 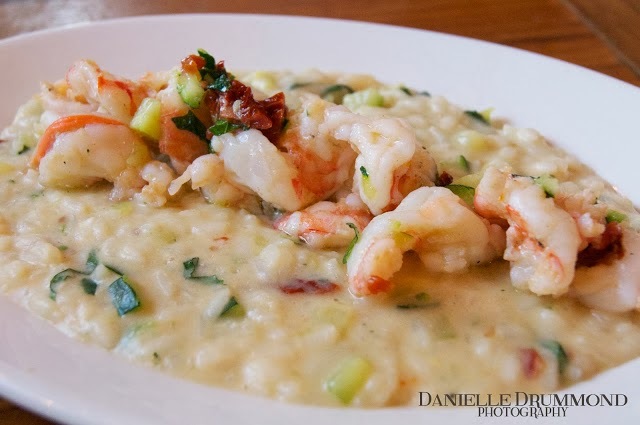 What's your favorite risotto to make? Uno: Carnaroli riso is the most versatile and very accessible. Vialone Nano riso is another great choice, although not easily found. 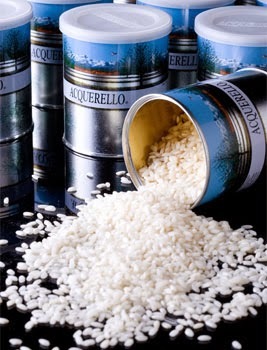 Arborio riso is best in the preparation of soups or frying. Chef John gifted me cans of acquerello il riso. Due: The pot should be a sauce pan at least two inches in height, preferably copper or stainless steel. Tre: Using a risotto spoon is key. The hole in the center of the spoon provides room for rice to pass through it as the risotto is stirred. This allows for a smoother, creamier end result. The spoon should be made from beach wood. You can purchase one at Quartino's for $10. Quattro: Italian Extra Virgin Olive Oil is required for the best results when toasting the riso. Cinque: Select a very good Italian wine. A low quality wine will only produce poor results. Sei: A very good natural broth made from meat, fish or vegetable is essential. Sette:The flame should be on low to medium allowing for a slight simmer. A violent boil will produce uneven doneness. Otto: The risotto is ready when the rice grains do not contain their white inner souls. Al Dente is the goal. Nove: The addition of butter and cheese occur when the pot containing the riso is removed from the stove. Dieci: The risotto waves known as all"onda indicate you have properly executed the perfect balance. This is a dish I really want to try. It looks so good.